The development of these maps are part of a study led by Dr. Lisa Cacari Stone, Associate Professor of Health and Social Policy (College of Population Health/RWJF Center for Health Policy at UNM) and supported by the Con Alma Health Foundation in conjunction with a grant from the W.K. Kellogg Foundation. 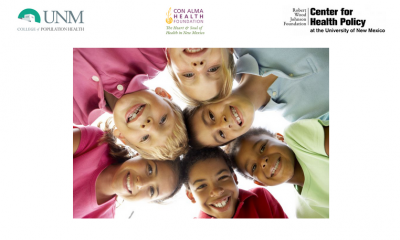 The goal of the grant-funded project is to ensure that people in low-income communities and communities of color have health equity, which is an equal chance at living healthy lives, as intended in the Affordable Care Act. 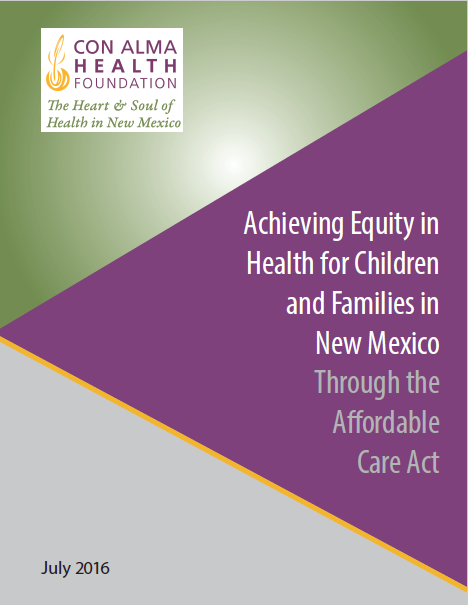 Develop a final report on health equity and the ACA in New Mexico, outlining successes, challenges and recommendations for improvement. We released a new report assessing how the Patient Protection and Affordable Care Act (ACA) has been implemented in New Mexico. This comprehensive study focuses on ACA measures intended to increase health equity, in which everyone has an equal chance at living a healthy life regardless of a person’s ethnicity, income or zip code.